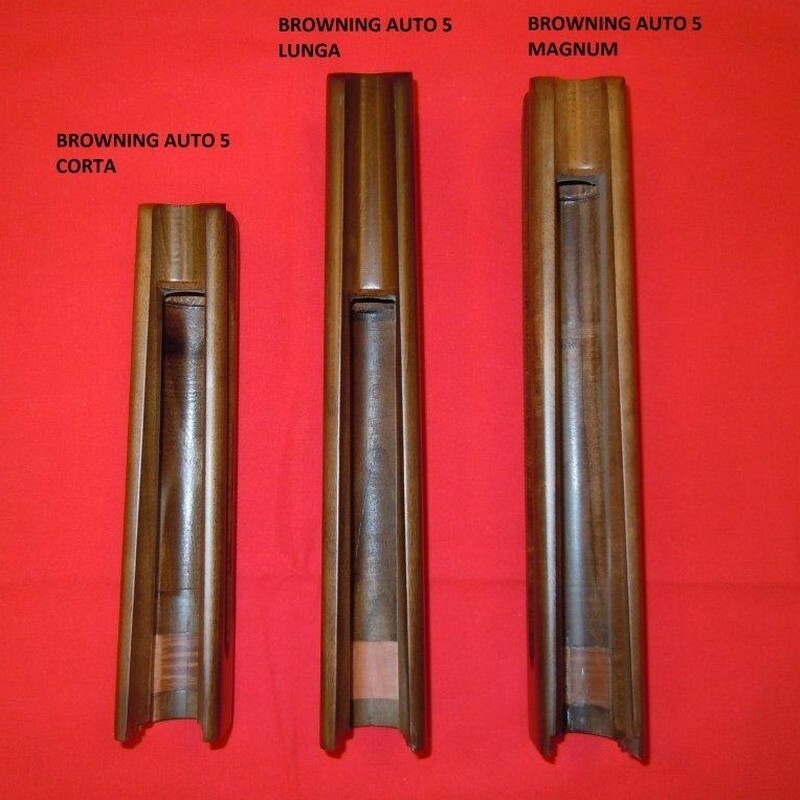 Varnished forend for shotguns type Browning Auto 5 ga 12. 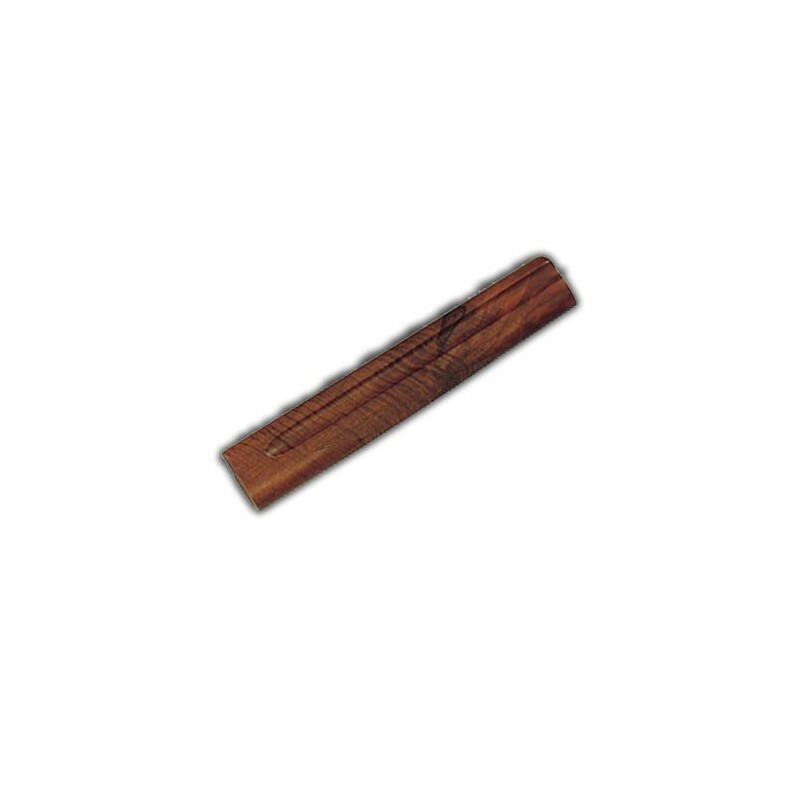 Made in Turkish walnut, dried to 16%, standard quality. Available in version “long” mm 280 and “short" mm 220. 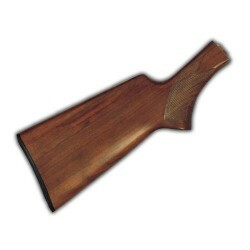 Varnished forend for shotguns type Browning Auto 5 ga 12. 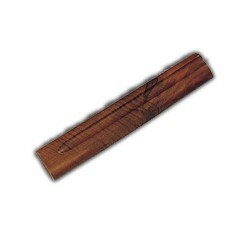 Made in Turkish walnut, dried to 16%, standard quality. Available in version “long” mm 280 and “short" mm 220.